What is Endoscopic Cervical Microlaminotomy? A minimally invasive procedure, endoscopic cervical microlaminotomy involves the removal of parts of bone and/or discs in order to widen the cervical spinal canal. 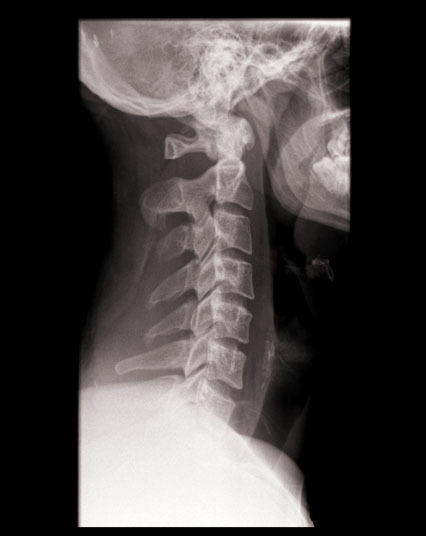 This procedure is performed in a region where there is pressure on the nerves caused by compressed vertebrae. Endoscopic cervical microlaminotomy is performed using tiny surgical instruments and a video camera inserted through one or more small incisions in the neck. Endoscopic cervical microlaminotomy may be utilized in cases of arthritis, spinal tumors, bone spurs, degenerative disc pain, herniated discs, spinal stenosis, spondylolisthesis, and pain in the shoulder, arm and neck. 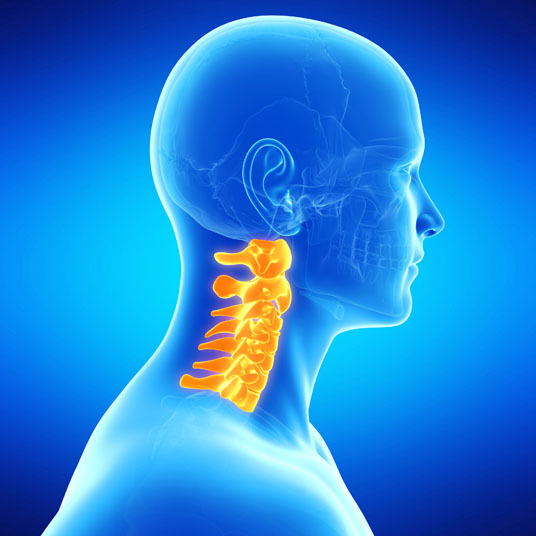 Non-surgical alternatives to endoscopic cervical microlaminotomy include physical therapy, pain relief medication, epidural steroid injections and chemonucleolysis injections. An open laminotomy may be performed as a surgical alternative to the procedure. Endoscopic cervical microlaminotomy is performed under general anesthesia, which means that the patient is asleep and completely unaware during the procedure. Possible risks following endoscopic cervical microlaminotomy include infection, bleeding, blood clots, weakness and a negative reaction to the anesthesia. It is also possible to experience recurrent disc herniation, nerve deterioration and spinal fluid leaks. Total recovery following endoscopic cervical microlaminotomy takes two to four weeks. Thank you for taking a look at our site. We look forward to hearing your thoughts. What is smaller, 8 or 9?